Health campaigners have blamed inadequate staffing and pressure in the NHS for a rise in the number of hospital attendances caused by “mistakes” during medical care. 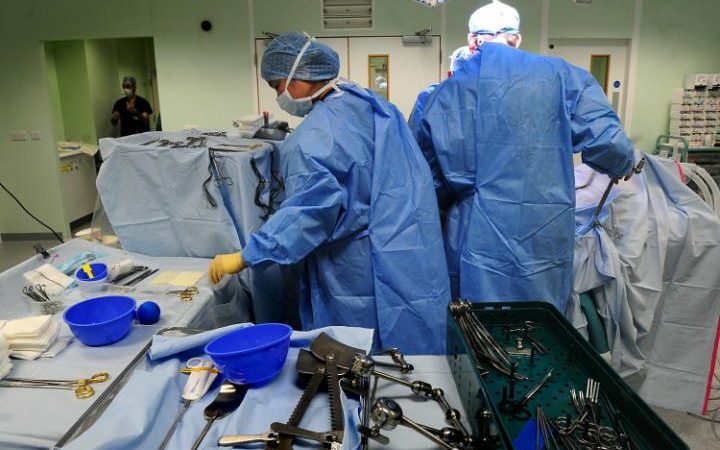 Between 2005 and 2015, the number of attendances by patients caused by an “unintentional cut, puncture, perforation or haemorrhage during surgical and medical care” rose from 2,193 to 6,082. Peter Walsh, of the charity Action Against Medical Accidents, said that more complex procedures and better reporting of incidents could also partly explain the rise. “I suspect inadequate staffing and increased pressure at work are also factors,” he told the Daily Mail. Mr Walsh said some surgeons were concerned that their training was not as thorough as it once was. He added: “Of course it is a known risk of surgery that these things happen, but that doesn’t make it OK and much of the time they are really bad errors that are perfectly avoidable. “One of the most common mistakes we hear of during laparoscopic surgery is perforation of the bowel. This is very, very serious and can be fatal if not repaired very quickly.” He also said the the increase was worrying and called for an investigation into its cause.